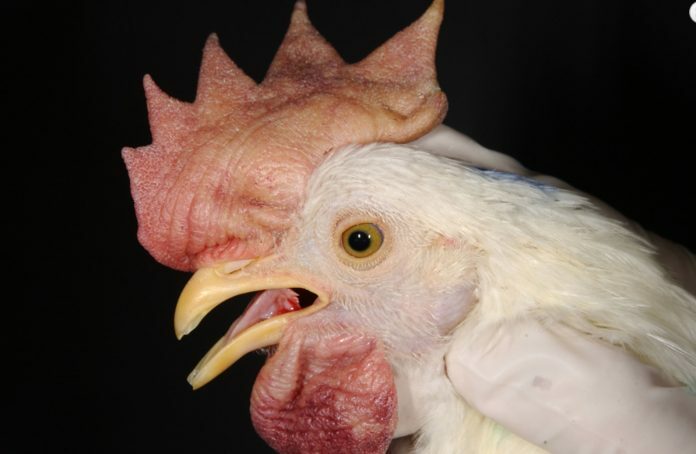 During the week of Oct. 26 to Nov. 1, the United States Department of Agriculture’s Animal and Plant Health Inspection Service confirmed six additional cases of virulent Newcastle disease (vND) in backyard exhibition chickens in Los Angeles and Riverside counties, California. USDA is announcing confirmed vND cases weekly. Cases are still being tested and confirmed as they are identified. If there is a finding in a new state or a different segment of the industry, USDA will issue an announcement for that case immediately. A complete list of confirmed cases are available on our website at www.aphis.usda.gov/animalhealth/vnd.